LONDON -- A letter sent by the British government to Nissan a year ago offering reassurances about Brexit which helped secure a major investment from the automaker in its UK plant is still too sensitive to release, the business ministry told Reuters. Nissan announced in October last year that it would build its next generation Qashqai SUV and a new X-Trail model at its north of England facility in Sunderland, in a major Brexit boost to Prime Minister Theresa May. A source told Reuters that in the letter Britain promised Nissan extra support in the event that its departure from the European Union hit the competitiveness of the plant. The letter sparked concerns of secretive deals between government and companies, with business minister Greg Clark promising last December to release the document once it is no longer sensitive. In response to a freedom of information request from Reuters asking when the letter would be made public, the business ministry said information within it remained confidential. "Secretary of State Greg Clark has made it clear that the letter will be released once the particular commercial confidentialities for the company are no longer there, and this remains the position. The commercial confidentialities are ongoing," an official said. "We remain in touch with the company about these issues. It is important that we do not release information prematurely that would harm Nissan’s competitiveness position." Nissan did not provide an immediate comment when contacted by Reuters on Tuesday. The automaker said at the time that support and assurances from the authorities enabled it to make the investment decision. 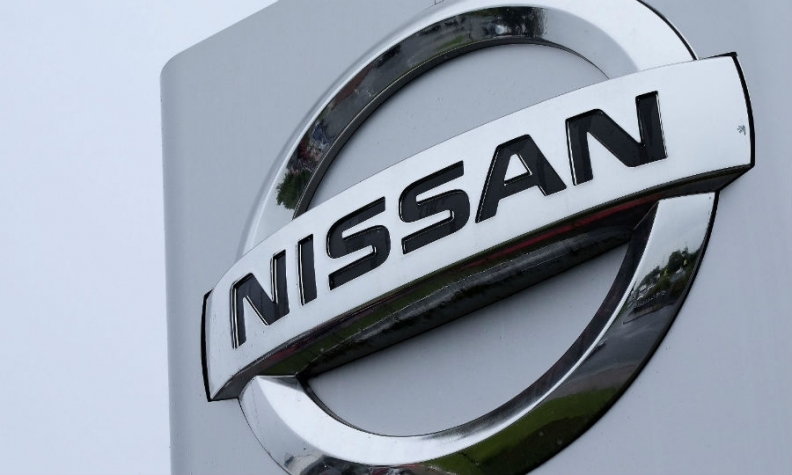 Clark had a phone conversation with Nissan in July "to discuss automotive investment," according to an official government log of ministerial meetings published last week.